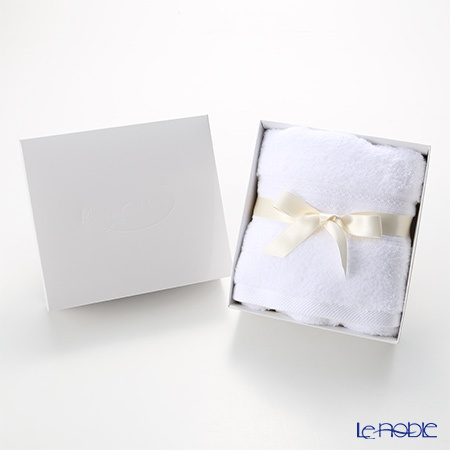 Reaching in voluminous and feeling of dryness being comfortably! 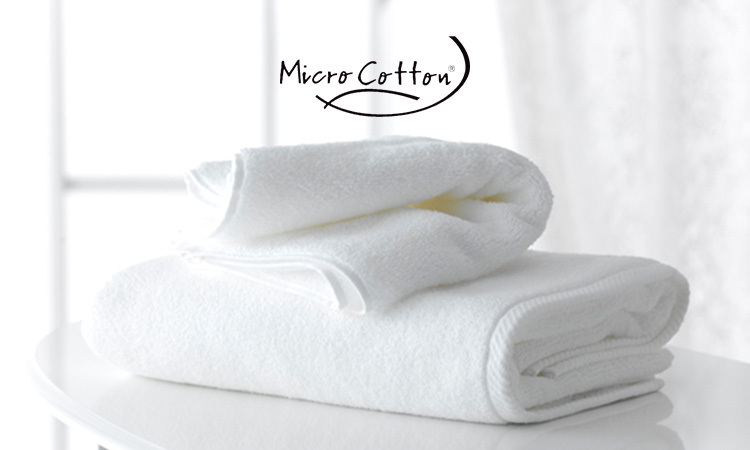 To provide a human and environment-friendly Micro Cotton is prime cotton which is well known since 2000. 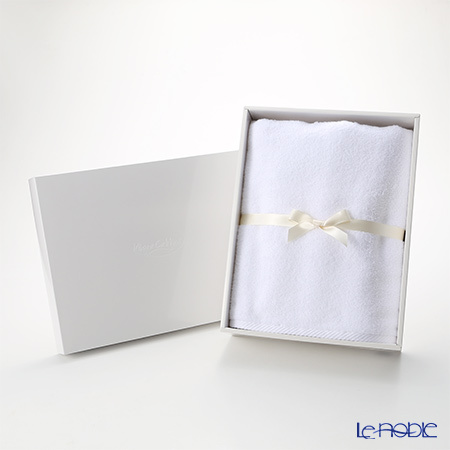 Post selection of cotton is from India, the ginners ensure that each strand of cotton fiber is separated from seeds without losing the same comfort as it had in its boll, thus protecting its inherent properties. 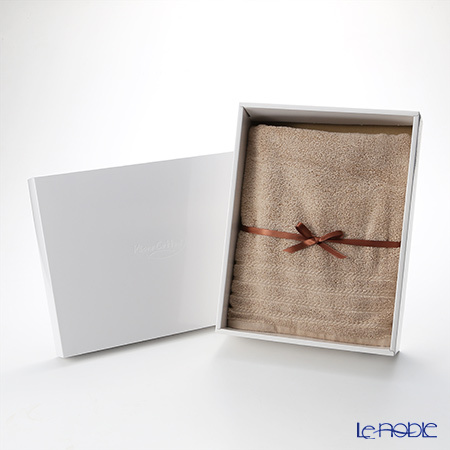 Unstressed wholesome cotton fibers obtained through ginning are then spun into yarn with passion and utmost care by the company Sharadha in India who has its own market research and experienced technology over 75 years in towel maker . 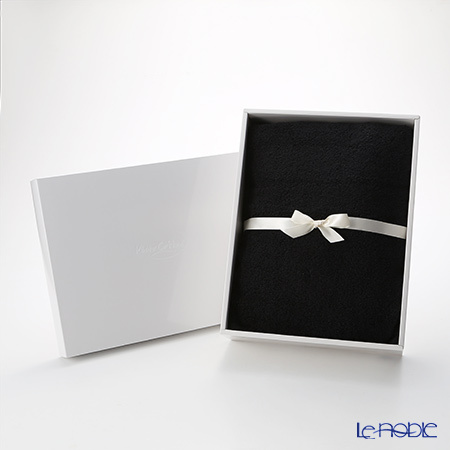 Every loop, every interlacement is checked for precision by observant quality assurance experts to make sure that only the finest ones reach you. 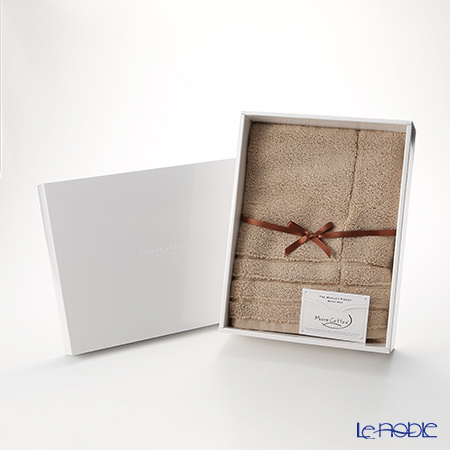 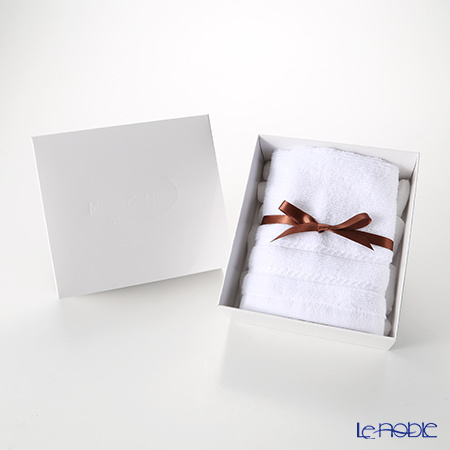 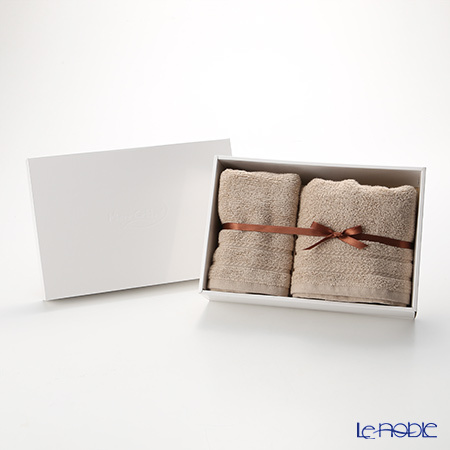 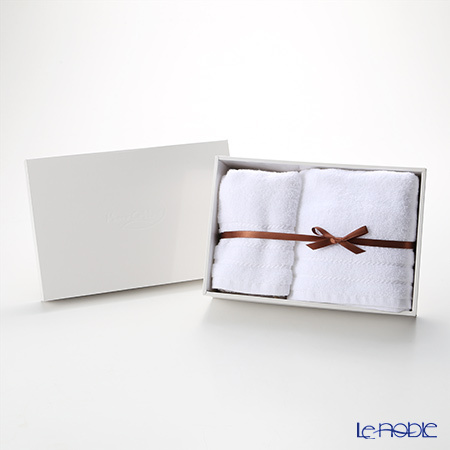 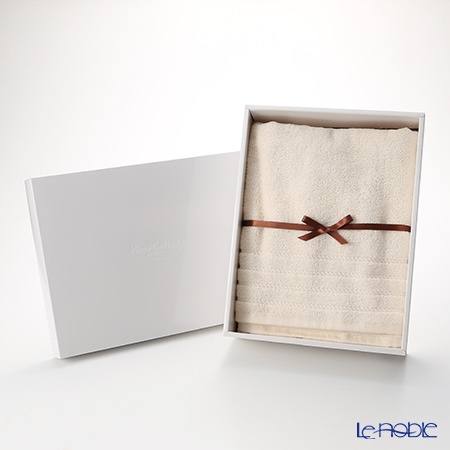 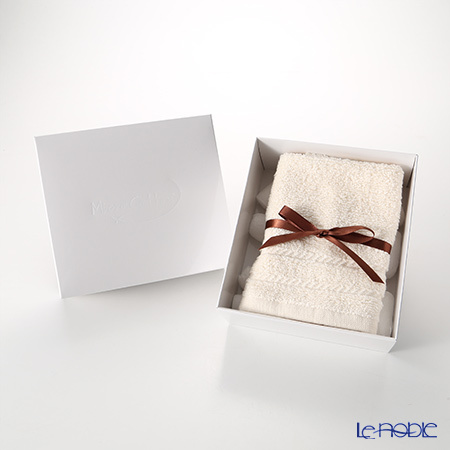 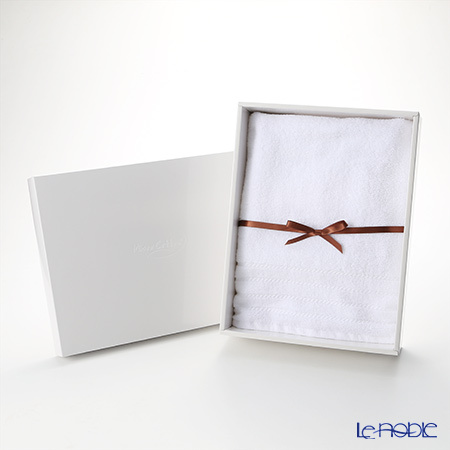 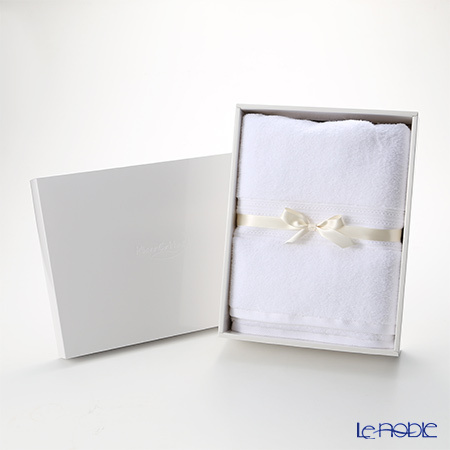 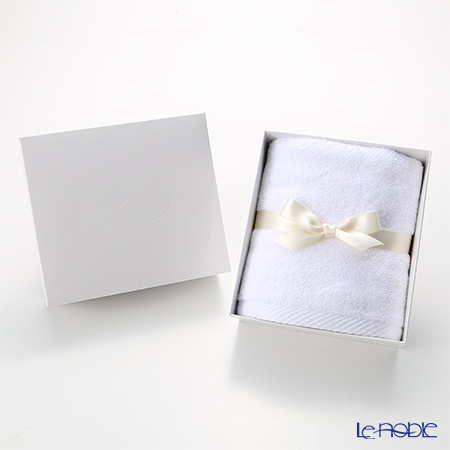 The greatest features of the Micro Cotton towel is the high absorbency and softness. 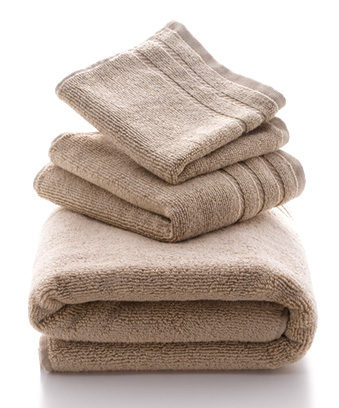 Each towel is a must-have addition to your bathroom. 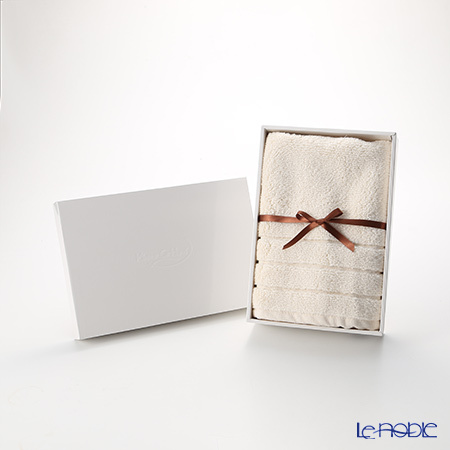 The high quality received much recognition from all over the world. 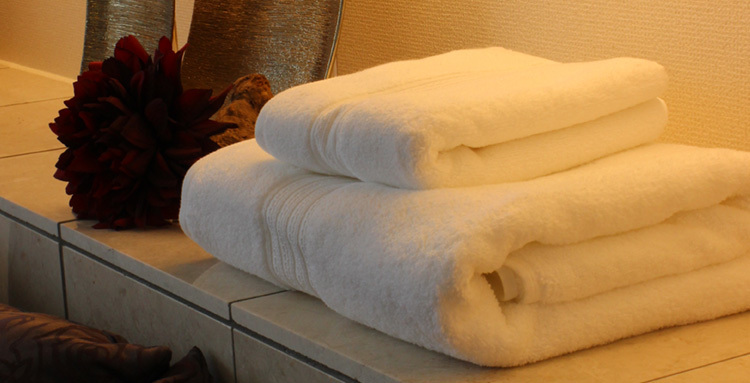 And the Burj Al Arab Jumeirah (7 stars hotel) use it for customers regularly. 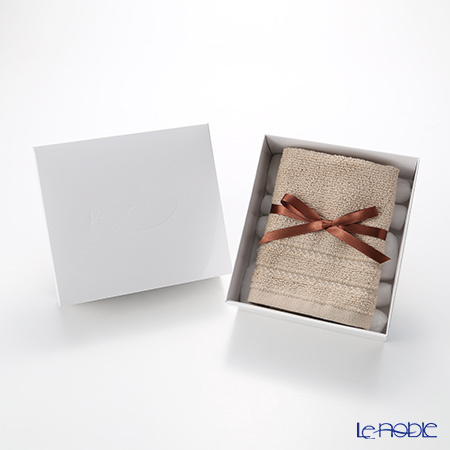 You also can find it in some luxury department liks Harrods, Macy`s, Saks Fifth Avenue and others.